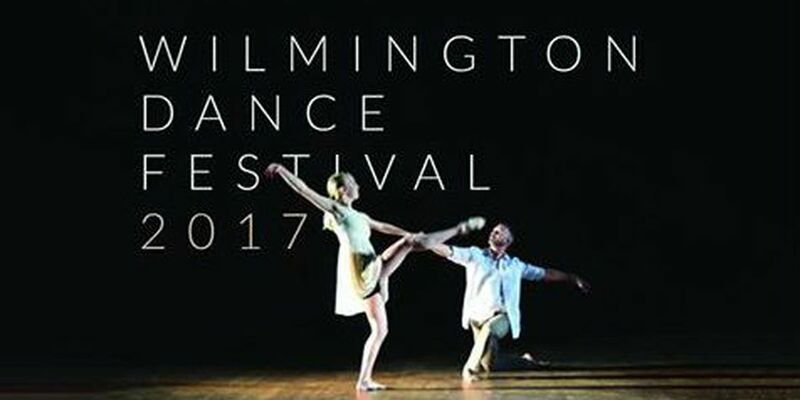 WILMINGTON, NC (WECT) - A two-day celebration of dance kicks off this weekend with the Wilmington Dance Festival. The event is produced by the The Dance Cooperative in partnership with UNCW. The Dance Cooperative is a 501 (c) 3 non-profit organization which provides affordable classes, rehearsal space and performance opportunities. Tickets $15-25 or $5 for UNCW students. For tickets go to here or call 910-962-3500.